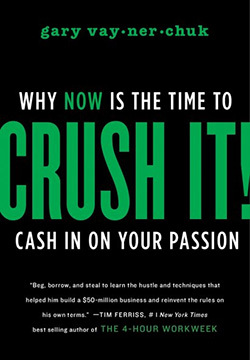 There are business books that teach you how to balance your ledger, hire the right people, and manage your cash flow. 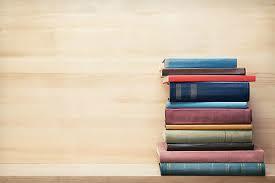 These aren’t those books. 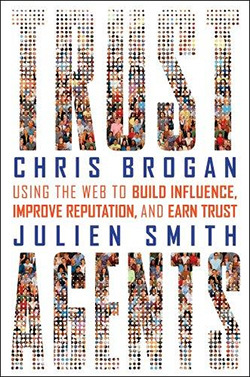 Trust Agents: Using the Web to Build Influence, Improve Reputation, and Earn Trust by Chris Brogan & Julien Smith: There are plenty of social media books that are out-of-date before they even hit Amazon or your local bookstore, but Brogan & Smith avoid this trap by talking more about strategy than specific platforms…something that will continue to provide value as long as people are doing business with people, no matter what the medium is. 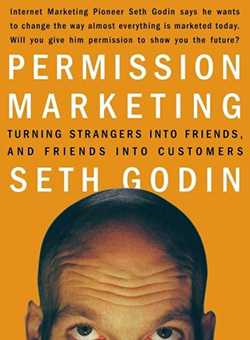 Permission Marketing: Turning Strangers Into Friends And Friends Into Customers by Seth Godin: This book literally changed my life and the way I do business. 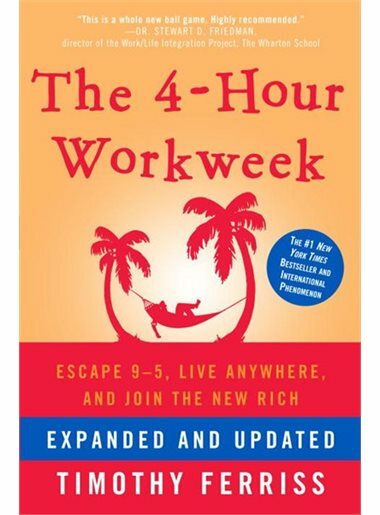 I didn’t really know who Seth Godin was (although I recognized his bald head) when I downloaded this book off Audible, but I still remember when I fired it up for the first time on my iPod as I mowed the lawn that day. 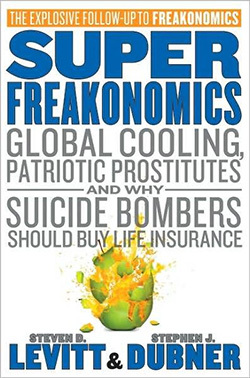 My neighbors must have thought I was crazy with the number of times I slapped my forehead in a moment that was a mash-up of “of course,” “how obvious”, and “why didn’t I realize that before.” It’s driven the way we market our own company and how we help other companies reach their audience. 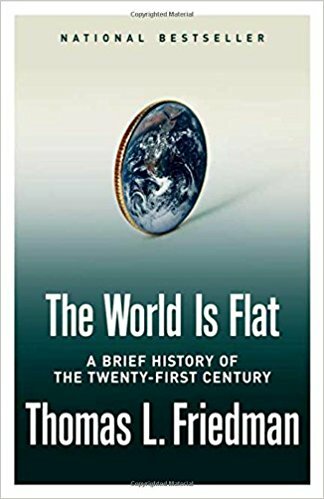 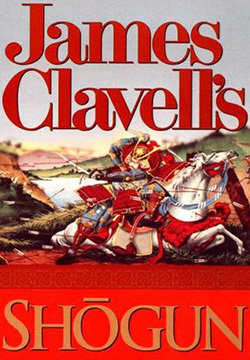 Shogun by James Clavells: I read once that in a survey of CEO’s favorite business books only one book was mentioned twice: this one. 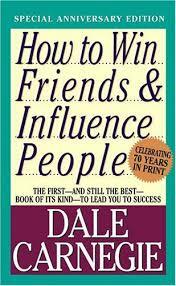 It’s a great read and it does show how leaders can influence/manipulate people to achieve goals. 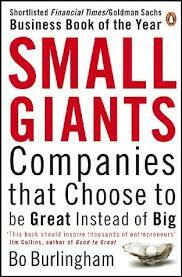 Small Giants: Companies That Choose to Be Great Instead of Big by Bo Burlingham. 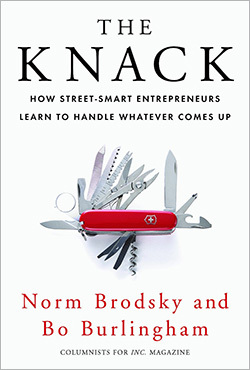 However, The Knack has some priceless stories and advice that can’t be overlooked. 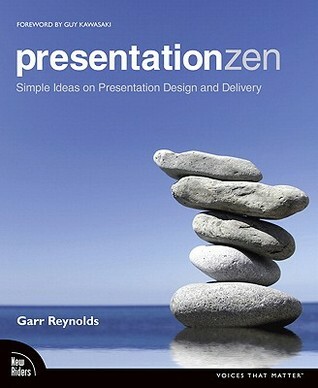 It’s a collection of advice and anecdotes on how to start, grow and possibly sell a business by someone who’s been there (and a co-author who helps write his columns.) 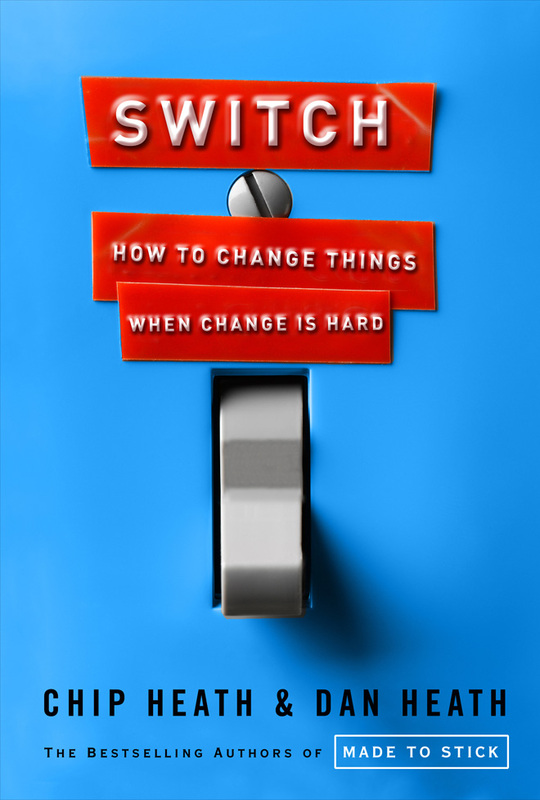 A lot of these stories have been told before in Brodsky’s column for Inc. magazine, but if you haven’t read them all, this book does a great job of curating them and putting them together in an order that would help any small business owner grow their business. 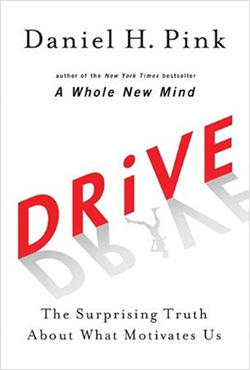 Rich Brooks is founder and president of flyte new media, a Web design, and Internet marketing firm in Portland, Maine. His monthly flyte log email newsletter and company blog focus on Web marketing topics such as search engine optimization, blogs, social media, email marketing, and building Web sites that sell.